According to the World Health Organization, Côte d’Ivoire’s local health system is one of the weakest in Africa, with only one medical doctor and five midwives per 10,000 inhabitants. After independence from France in 1960, Côte d’Ivoire, otherwise known as Ivory Coast, became an economic powerhouse through the production of coffee and cocoa. Cote d’Ivoire experienced a coup d’etat in 1999, and two civil wars between 2002 and 2010. Years of crises have undermined the health service, resulting in an uneven distribution of health workers and an aging technical platform. Years of instability has plagued the medical sector in Ivory Coast. Due to the high maternal mortality rate, the Ministry of Health has made maternal healthcare one of its main priorities, offering it free of charge to all pregnant women. However, access to quality medical services for women and young children is hampered by budgetary restrictions, drug stock-outs, and a lack of trained health personnel, among other factors. Many maternal and newborn deaths are also the result of poor access to the level of care which would handle complications such as these. This type of care is too expensive, too far away, or just simply unavailable. That is why it is important to strengthen access to care in the most under-served areas of Hambol. 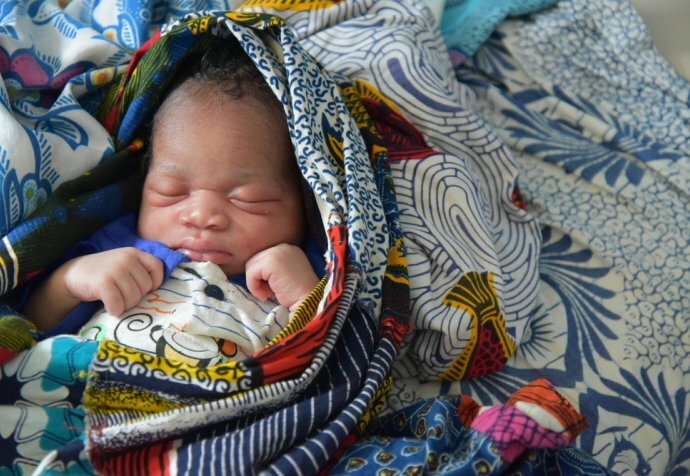 MSF is supporting local initiatives in providing for mothers and their newborn babies. MSF manages Katiola hospital and three primary healthcare centres (PHCs), and we deliver emergency gynaecological, obstetric and neonatal care in partnership with the national Ministry of Health and Public Hygiene, in order to ensure the availability of, and access to, quality medical care for women in the region. In the Hambol Region we run a project in collaboration with the Ivorian Ministry of Health and Fight against AIDS (MSLS). Our team aims to improve the management of obstetric and neonatal emergencies in this rural setting by supporting health centres in the region. MSF supports facilities with medical supplies and trained staff, and operates an efficient referral system for complicated deliveries. Training, coaching and supervision of Ministry of Health staff form a significant part of MSF’s program. As part of our commitment to maternal and newborn care in Hambol, we're also aiming to strengthen the population’s access to healthcare through offering vaccination, and care for victims of sexual violence.